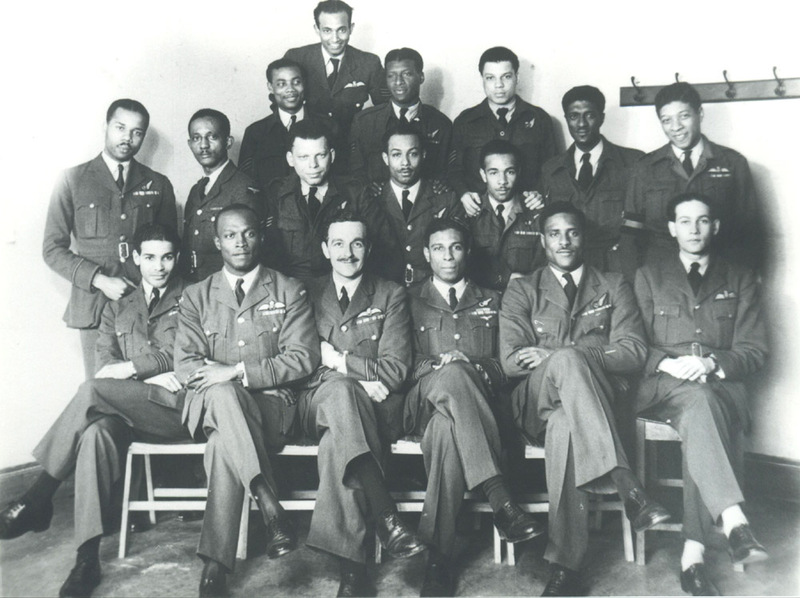 Caribbean aircrew in the RAF during WW2 » Blog Archive » WALKER – Mark M.
Mark Walker was my father and a remarkable character who was always very modest about his achievements. I know how pleased he would be that his fellow countrymen were being remembered by the errection of a permanent memorial. Mark Walker, R.I.P., is my Dad. I would really appreciate any information I can get re his tenure in the RAF, as Daddy did not talk about it much, and my brother Michael and I would dearly like to know about that time of our father’s life. 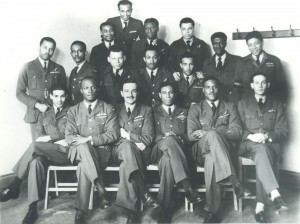 Is this the Mark Marcel Dubois Sebastian Walker who flew Mosquitos, was shot down and wounded in 1944 over France? He played cricket for the RAF. Yes, he was my Dad. I would appreciate any information you could give me and my brother and sister about that time of his life. My email address is sherron1953@yahoo.com.